I am so grateful for many things in this life. The Kid’s a bit older now, but how cute? That The Kid lives here in town, and my folks are close by and doing ok. This weekly forum in the Herald Sun is also very high on the list. 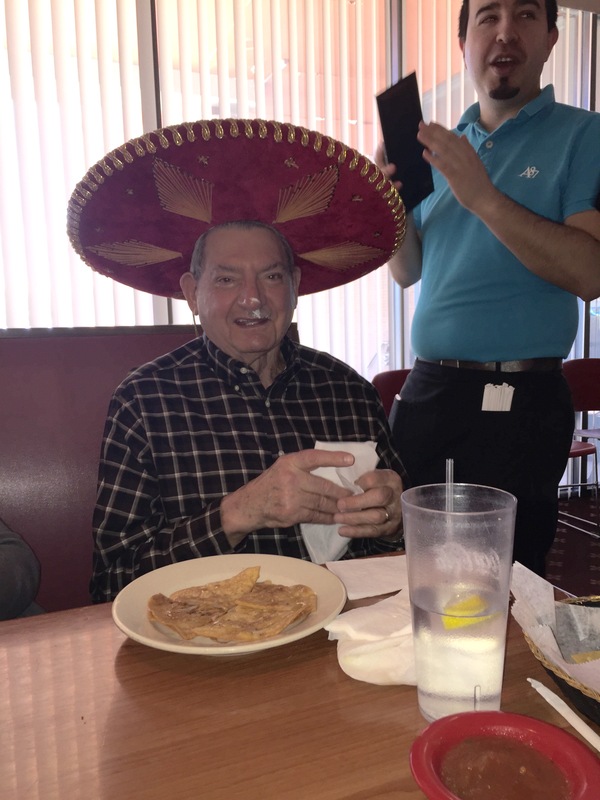 Yeah, he’s doing okay…Mom too, but not so much with the sombrero. I appreciate my beloved Bull City with its funk, charm, and all the unique, amazing people that live here. I just love this nutty little burg. 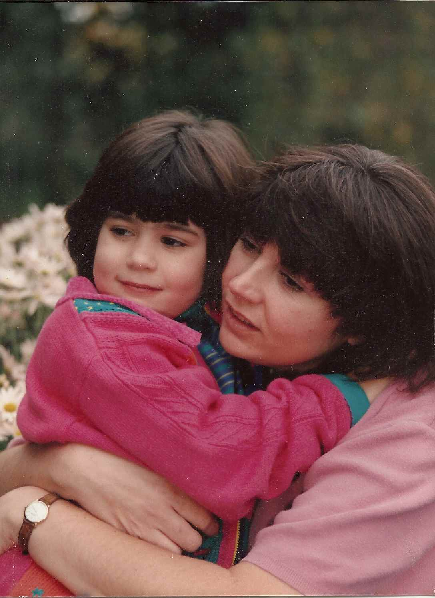 And I’m so thankful for Petey, who has put up with and supported me (emotionally and financially) for over 30 years. But there is something else very special about my spouse. 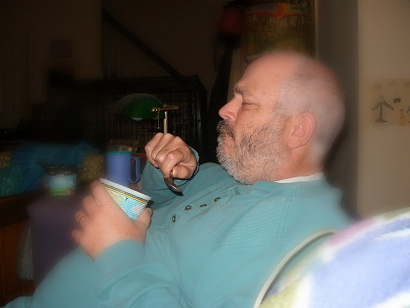 To be completely honest, he does like ice cream better. I’m hugely grateful for his love for eggs. It sounds weird, but hear me out. First, eggs are exceptional in a myriad of ways. Dollar for dollar, they are the cheapest high quality protein you can buy. They’re full of vitamins and minerals, and only 70 calories apiece. They can stay in your fridge for 4-5 weeks without going bad. 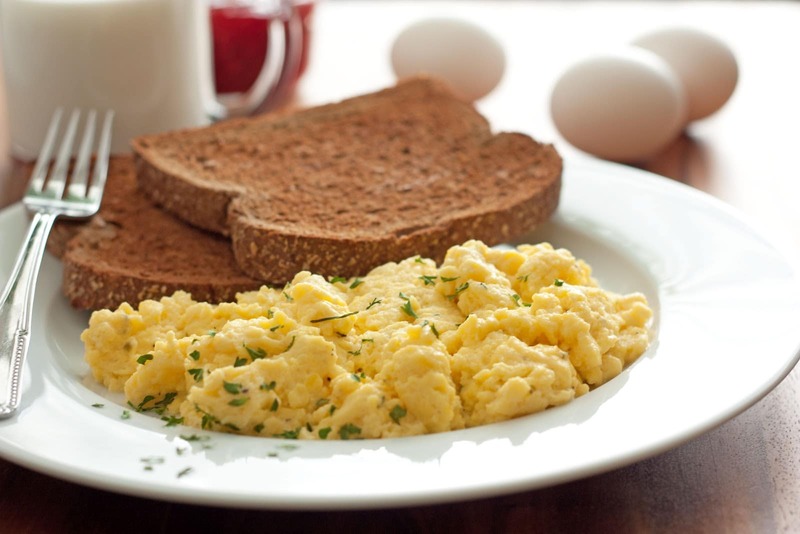 Naturally low in carbohydrates, eggs are a great food for diabetics and the carb-phobic. And, except for vegans, everybody’s diet can include eggs. Almost every nation in the world uses eggs in their cuisine. There are no cultural or religious taboos against them. The legend is the number of pleats on a French chef’s hat coincide with the number of ways he can cook an egg. And this is just the tippy-top of the ovum iceberg. They’re crazy versatile, and quick to prepare. Some nights when there’s not much in the cupboard, or I don’t have what it takes to put together something more complicated, we eat breakfast for dinner. 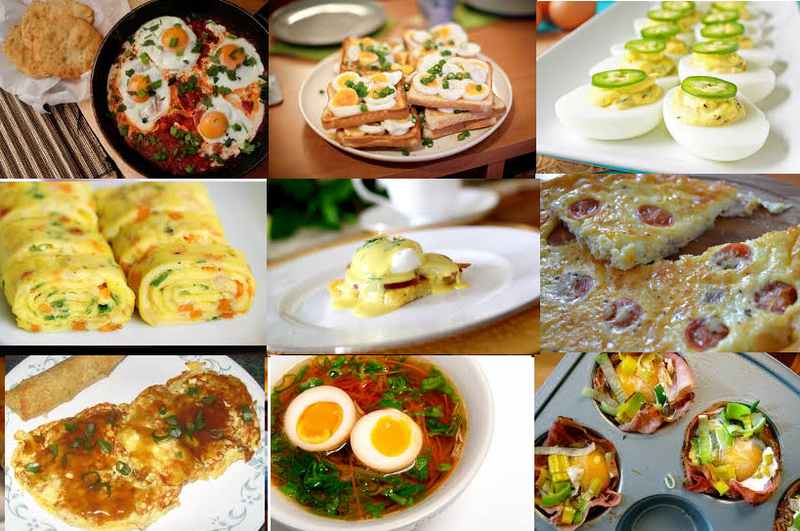 The side dishes vary according to mood and provisions, but the main course is almost always scrambled eggs; either straight up or in a sandwich. My way produces moist, fluffy eggs every time. And there are no gross white streaks. If you don’t have a hand blender, a regular blender or food processor works almost as well. You’ll never go back to a fork, I promise. Put eggs in a large bowl and mix with a hand blender until slightly lighter in color and foamy. Heat non-stick skillet on medium and melt butter. When the butter’s nice and bubbly, pour in eggs, and season. These will be done in less than 2 minutes. Start moving the eggs around with a wooden spoon or silicone spatula, bringing up the cooked and exposing uncooked to the pan. When the runny liquid is gone, but they are still very moist, serve. Don’t cook them until dry because they’ll continue to cook after leaving the heat. They were even less done when they came off the heat. But now, they’re perfect. I like mine with a spritz of fresh lemon juice—after cooking, though. Lemon juice will curdle raw eggs. Recently I’ve expanded my repertoire with a Korean egg dish called gyeran jjim. Custard-like, they’re as smooth and silky as a pot du crème, but there’s nothing in it except eggs and water. Steaming produces the texture. I blend up the eggs like I’m going to make scrambled, then stir in the water by hand. 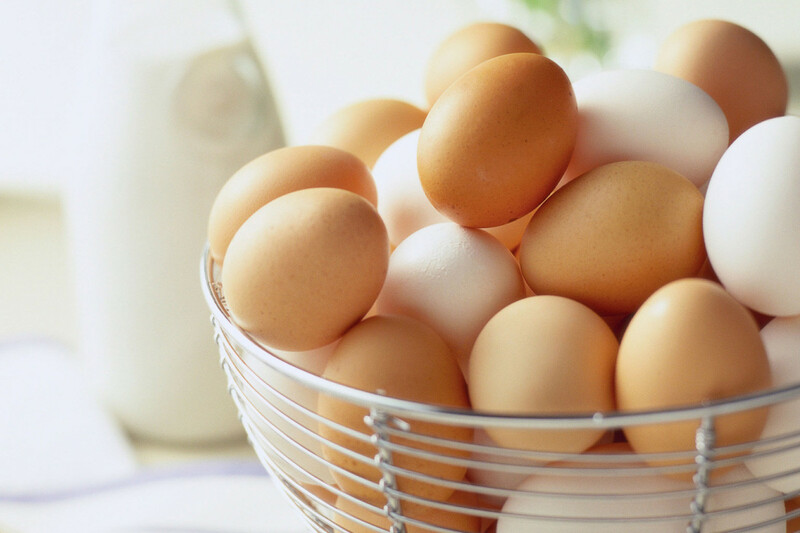 Combine 2 blended eggs, salt, and 1/2 cup water in a small heat-safe bowl. Then repeat with another bowl. If desired, stir in any combination of shredded cheese, sautéed veggies, and cooked bacon, sausage, or ham. Place the bowls in a pot. Fill pot with water to come halfway up the sides of the bowl. Bring to a simmer, cover pot, and cook over low-medium for 12 minutes, making sure the water stays at a gentle simmer. Sprinkle the chives and sesame seeds on top and continue to cook for 3 minutes or until the eggs are just set. They should be firm but jiggly. Carefully lift bowls from pot and serve. Serves 2. In many ways, Petey and I are very different. He doesn’t understand the need to own more than three pair of shoes, and of course, that’s just ludicrous. His patience knows no limits–I fear and loathe any type of waiting. I’ve known him for 36 years, and only seen him yell twice. I yell twice before breakfast. But when it comes to a big steaming plate of scrambled eggs, we both turn into hungry eight-year-olds. And for that, I’m as grateful as a pregnant lady in a pickle factory.